Determine if molecular markers called single nucleotide polymorphisms (SNPs) included in the in silico array chip (‘6K Chip’) are associated with variation for kernel number per panicle and the percent unfilled kernels in 50 elite oat lines. The identification of molecular markers associated with grain fill will provide a valuable tool to enhance the efficiency of oat breeding. The development of more effective breeding protocols may lead to an increase in both the yield potential and quality of oat, increasing profitability and making this valuable rotation crop more attractive to producers. 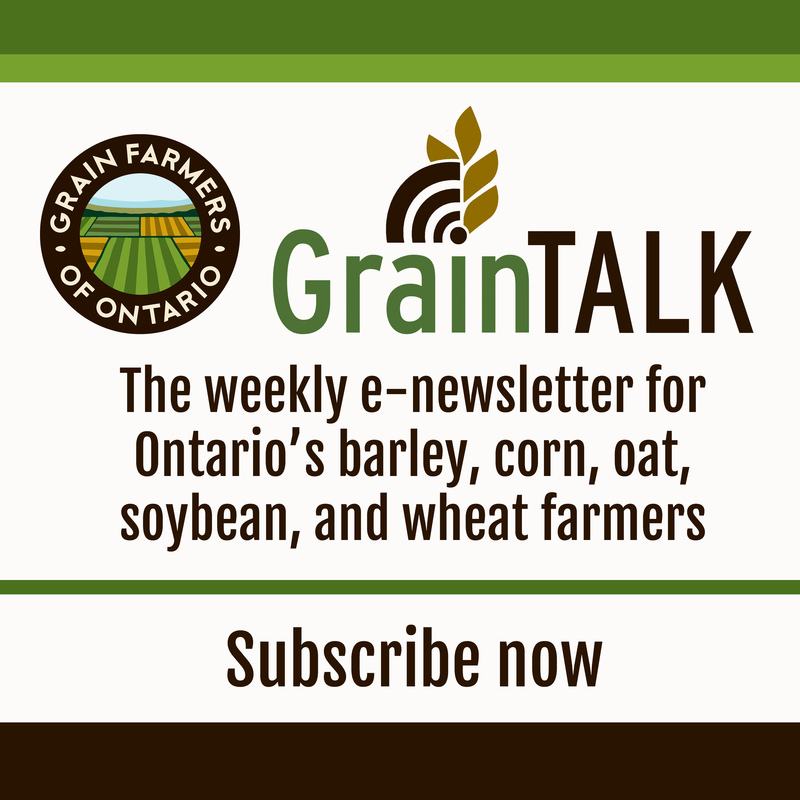 Oat is a valuable rotation crop in Ontario and there are good markets for high-quality grain for both feed and milling. However, low yields, compared to some other cereals, and low test weight (‘light oats’) diminish its popularity. Both problems relate to grain fill. PhytoGene Resources Inc. has determined that the number of kernels per panicle is the major yield determinant, and that the proportion of unfilled kernels – a phenomenon not related to stress during the grain filling period – affects yield, and particularly average seed mass and test weight. Both parameters have been shown to be heritable. Evaluating these traits is laborious and expensive, since individual panicles must be threshed and the seed cleaned prior to counting the filled and unfilled kernels. The use of molecular markers would increase the efficiency of screening for these two traits. An in silico array chip has been developed for oat and contains approximately 6,000 molecular markers called single nucleotide polymorphisms (SNPs). This ‘6K chip’ may contain SNPs associated with quantitative trait loci (QTLs) that are related to kernel number per panicle and the percent of unfilled kernels. The project will test whether the ‘6K Chip’ can be used to develop molecular markers to enhance selection for kernel development in oat. 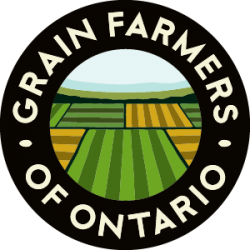 Fifty elite oat lines which have been tested with the ‘6K Chip’ will be grown in replicated plots in Cumberland, ON. Panicles with uniform heading date will be tagged in each plot; these will be hand-harvested and evaluated for filled and unfilled kernels, as well as number of kernels per panicle. The remainder of each plot will be bulk harvested with a plot combine to generate yield data. Then statistical analysis will be used to identify associations between the SNPs and the observed traits (kernel number per panicle, plot yield and unfilled kernels).